She sets the bar high for anniv IG posts! 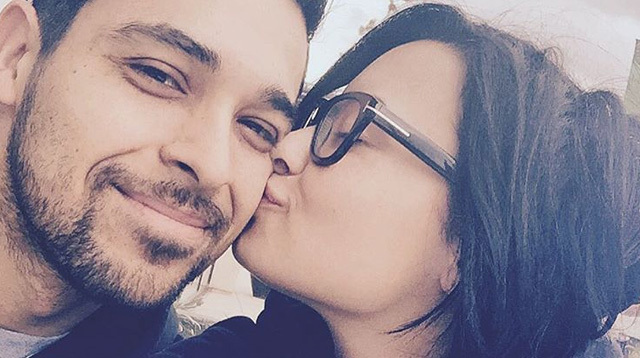 Pop star Demi Lovato paid a sweet tribute to her longtime actor boyfriend Wilmer Valderrama on Instagram. The “Cool for the Summer” singer and former That '70s Show star have been dating since 2010, and Demi celebrated the milestone by gushing over her beau on social media on January 10, Sunday. Demi shared a black and white photo of herself snuggling up to Wilmer in bed, along with the caption, "6," and a heart emoticon. She followed it up with a collage of one photo from each of the years they've been together, with the latest 2016 image from their recent vacation in a snowy undisclosed location. Demi previously posted the photo of her and Wilmer decked out in snow gear and attempting to kiss each other with their ski helmets. She wrote, "When to try to kiss bae but it's too f**king cold to take your s**t off #snowcute."